Suede low-top sneakers with embroidered floral details Suede upper Round toe Lace-up vamp Textile lining Rubber sole Imported. 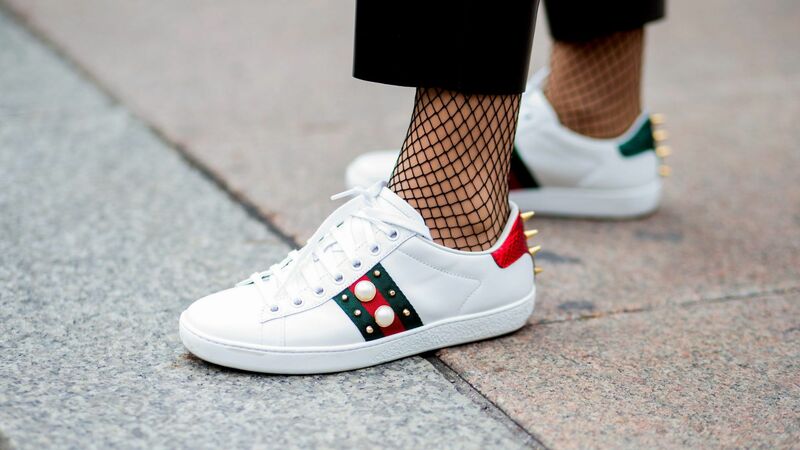 Women's Shoes - Sneakers. PUMA. Color: Peach Beige. Size: 41 (11).